Hello Spring! 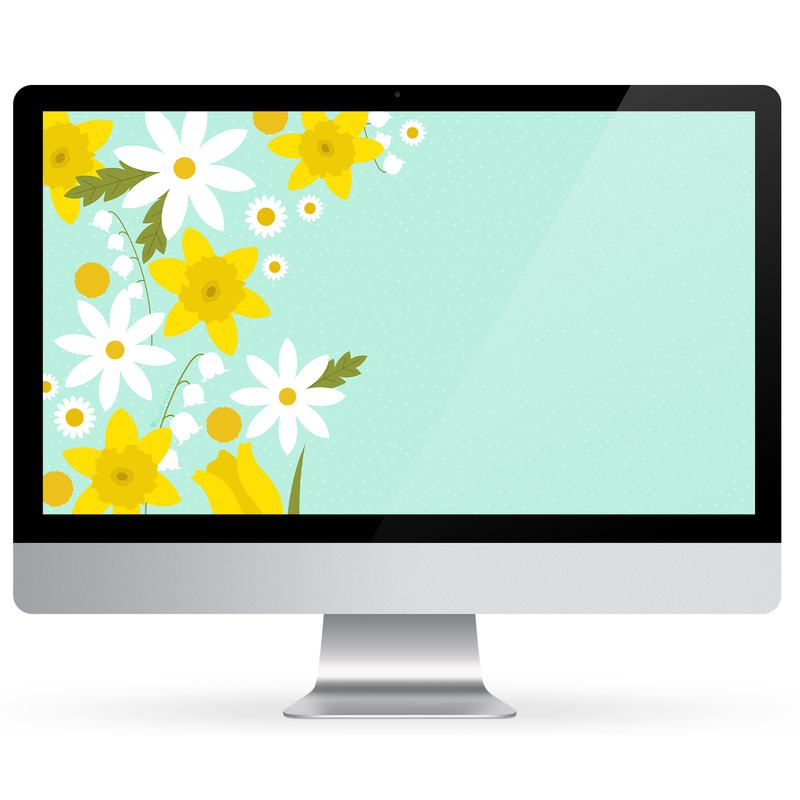 After so many of us are experiencing an extra long winter I thought it would be fun to create a bright and cheerful spring wallpaper. 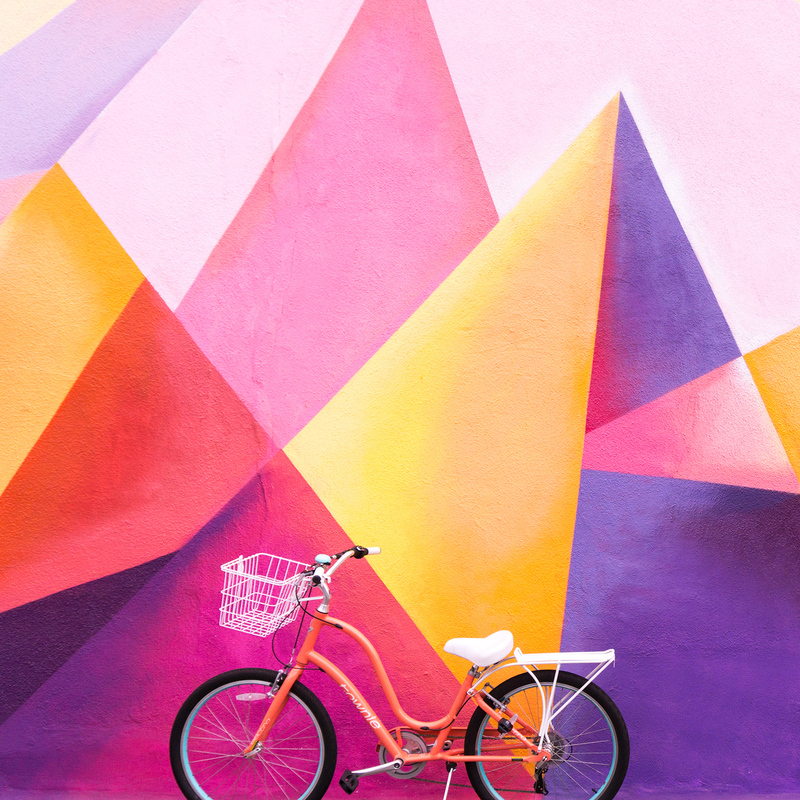 Download it with a calendar, quote or just the art for all your devices today. 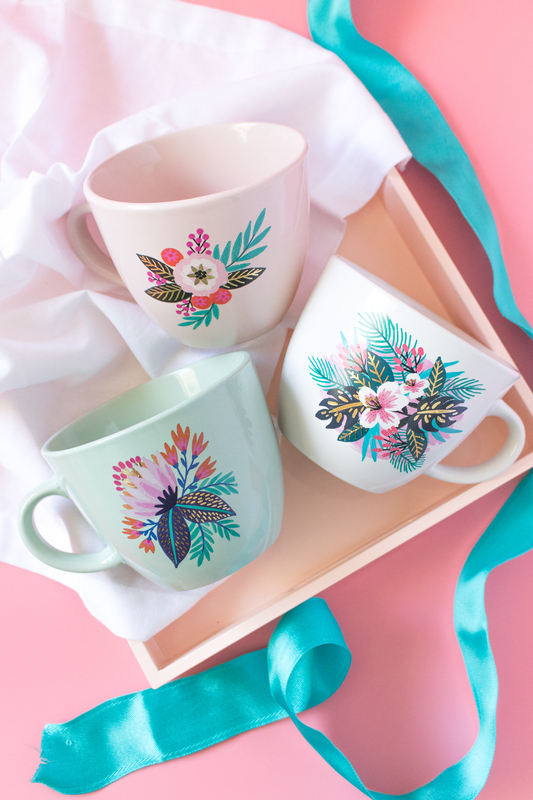 Learn how to customize plain mugs in minutes using pretty floral temporary tattoos. 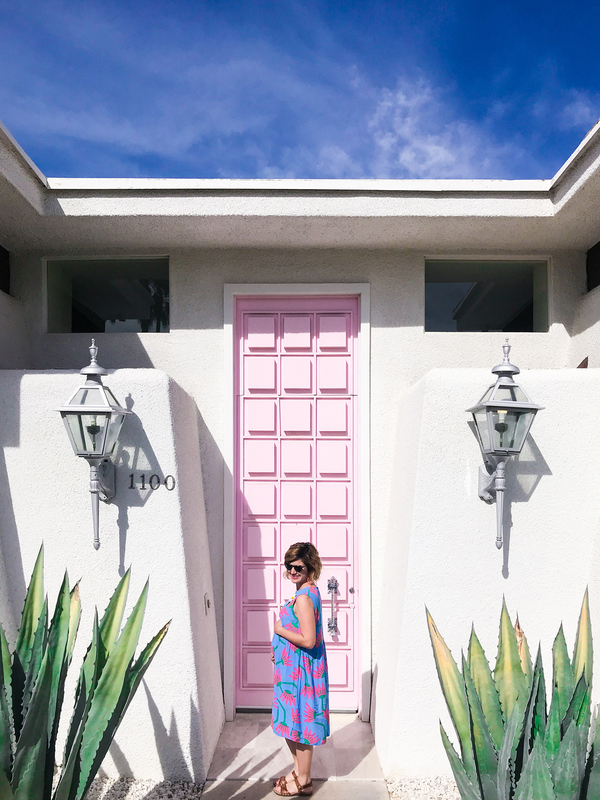 Sharing all about what I’ve been eating, sleeping, wearing, and feeling on my second #babygirlhearts update at 22 weeks. Read more to see how the past month has gone now that we’re officially more than half way through this pregnancy! 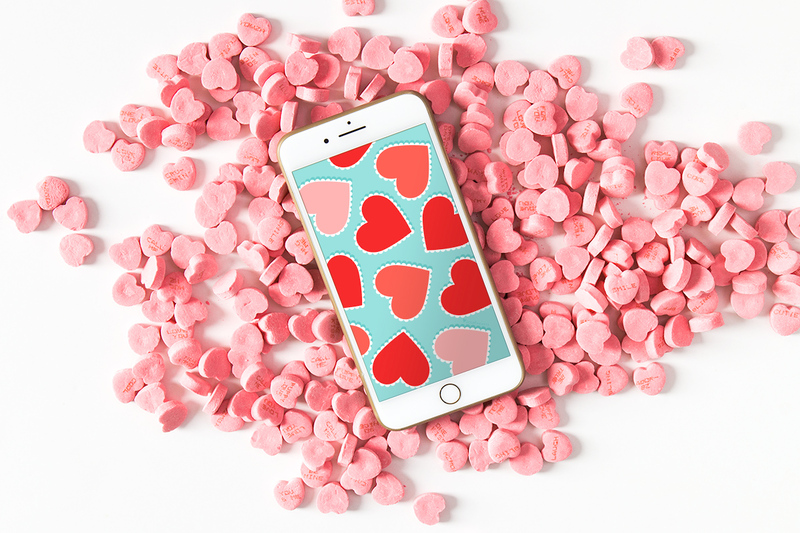 Free scalloped heart digital wallpaper for iPhones, iPads, Androids, and computers by Sarah Hearts. Download it today to celebrate Valentine’s Day on all your devices. Everyone’s favorite southern dessert in milkshake form! 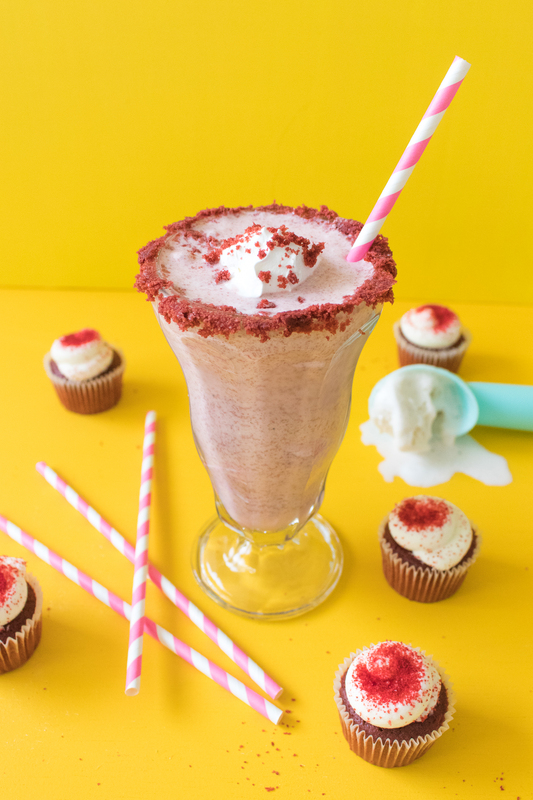 Make this easy red velvet milkshake this Valentine’s Day or anytime you are craving ice cream, chocolate cake and cream cheese frosting. 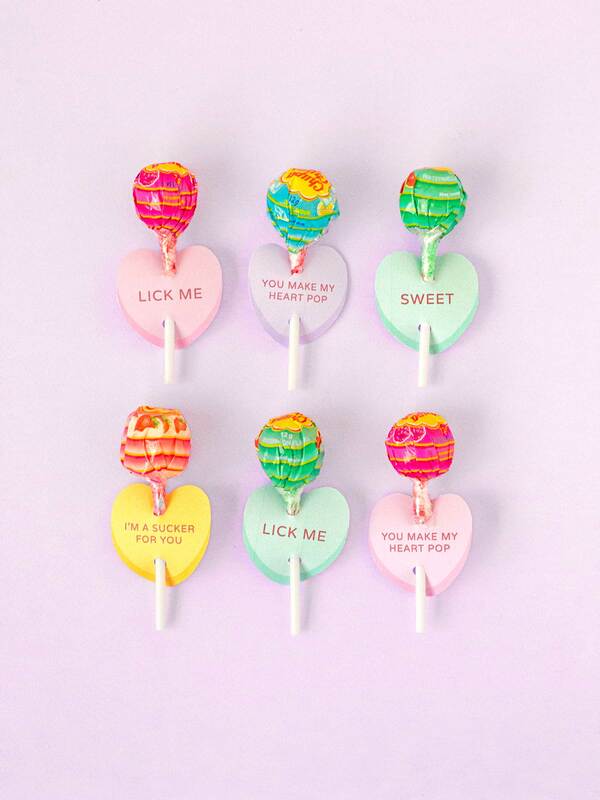 Still need to get a gift for your Valentine? 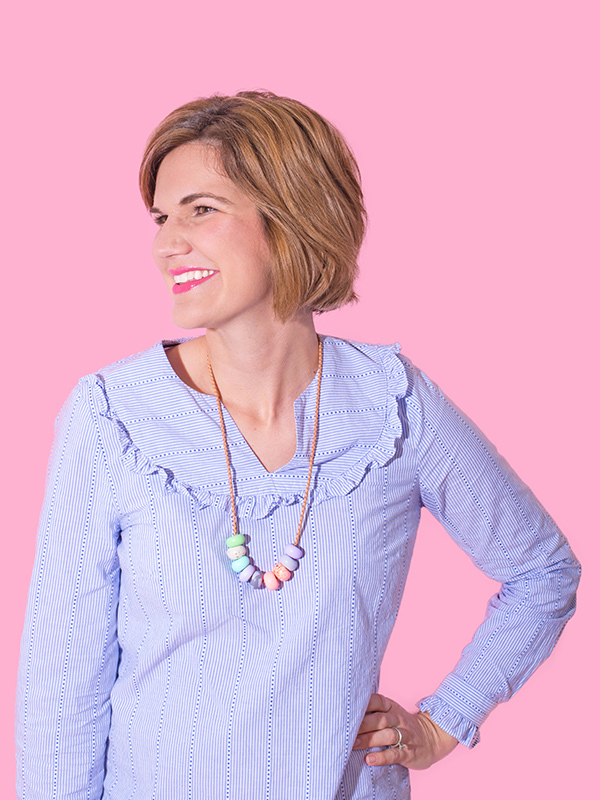 I’m sharing my top picks for last-minute Valentine’s Day gifts that are all available on Amazon Prime. 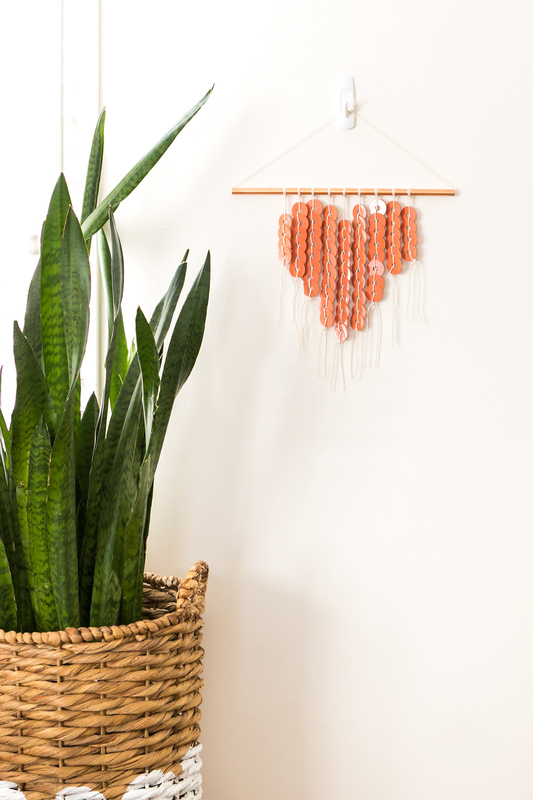 Decorate your home for Valentine’s Day and learn how to make a heart shaped wall hanging using supplies found at your local hardware store. 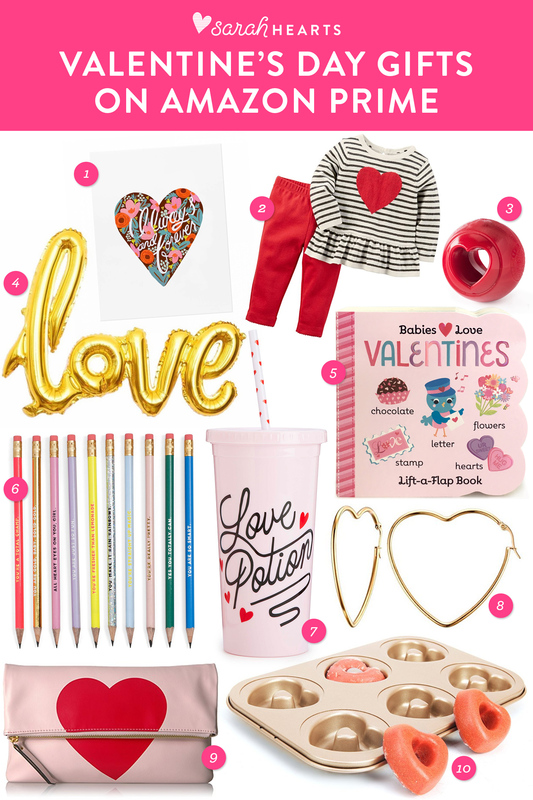 I’ve rounded up 10 of the best free printable Valentine’s Day cards. 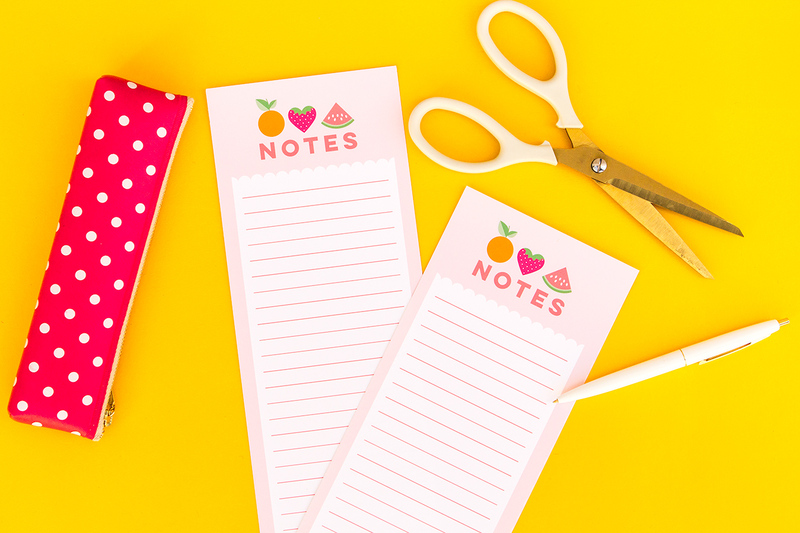 All you need to do is download and print them to gift creative cards to your valentines, family and galentines! 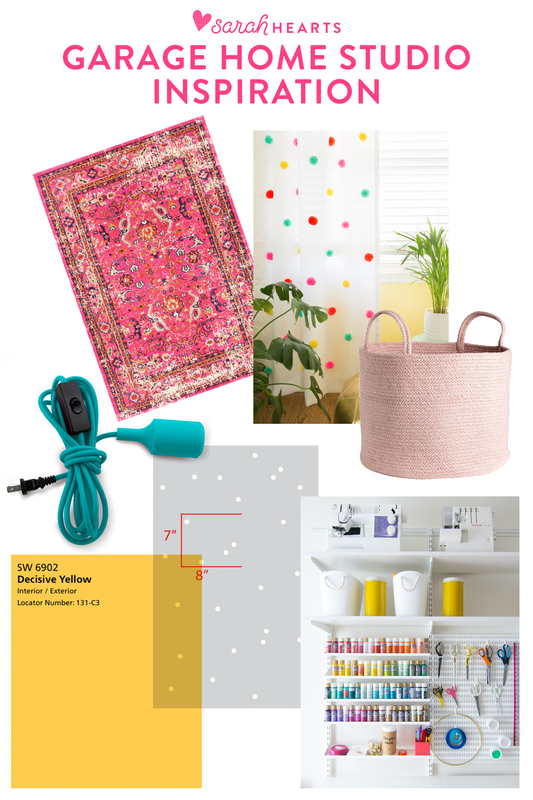 Sharing my favorite links from the week including retro-inspired dining rooms, DIY accessories, a guide to the best L.A. coffee shops, plus some products I’m loving right now. 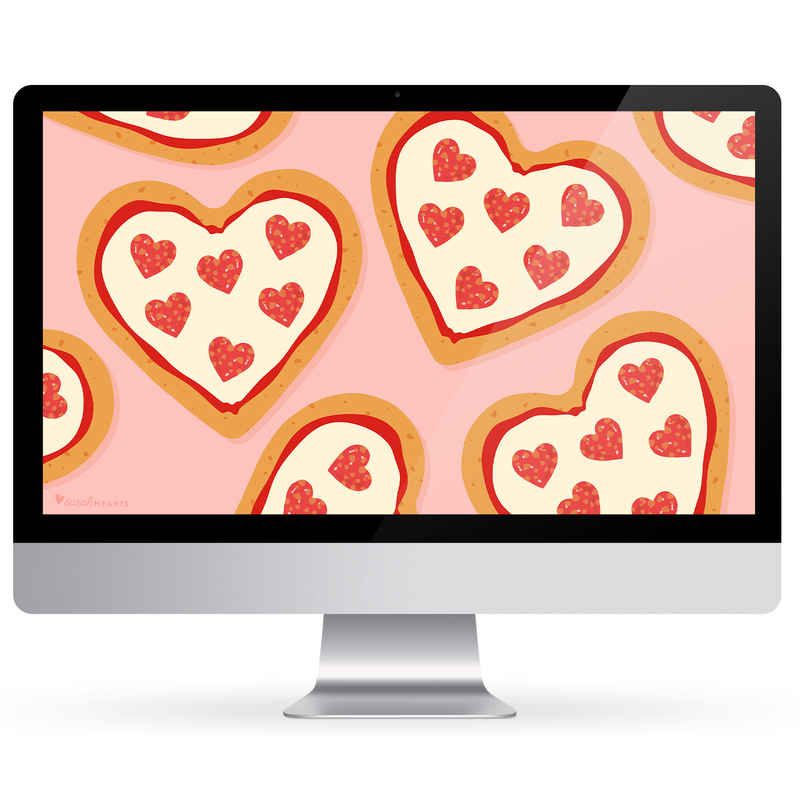 Decorate your iPhone, iPad, computer or Apple Watch for Valentine’s Day with this free heart shaped pizza wallpaper. Available in all sizes including iPhone X with a February 2018 calendar. 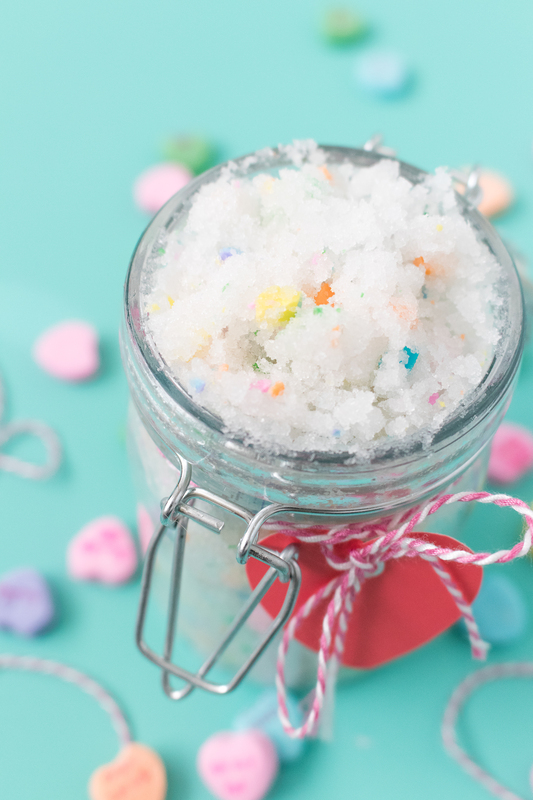 You can make this sweet and simple sugar scrub to gift to all your Galentines—just in time for Valentine’s Day! Use My Graphics in Your Own Designs!